All the way back in 2008, a universe was born. Adapted from its comic book realm, Marvel Studios, with Kevin Feige at the helm, decided to make a fresh, continuing, intertwining franchise of films, christening it the MCU – Marvel Cinematic Universe. Debuting with Iron Man, then onto The Incredible Hulk, Thor and Captain America before they would all culminate in The Avengers. With an overall successful string of films, calling the initial six films (which included Iron Man 2) Phase One, Phase Two began with more individual pictures from established characters, and introducing new faces such as Ant-Man and the Guardians of the Galaxy, which became instant hits due to their originality and comical essence. 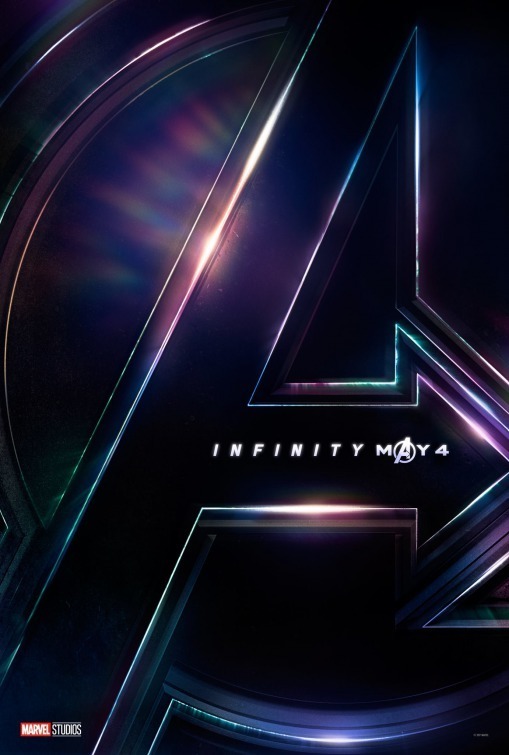 Now, by the end of 2017, we are well into Phase Three, already bringing us Captain America: Civil War, Doctor Strange, Guardians of the Galaxy: Vol 2, Spider-Man: Homecoming and the most recent instalment Thor: Ragnarok, which has meant the total gross of the MCU films is over $13 billion (December 2017); and the third phase is nowhere near done. There are also TV series on both network channels and Netflix Originals that exist in the MCU, however, they have not crossed paths with the movies just yet. But the next film lined up is Black Panther, which will bring us nicely to the main event; Avengers: Infinity War. 10 years in the making. Can you believe it? 10 years! 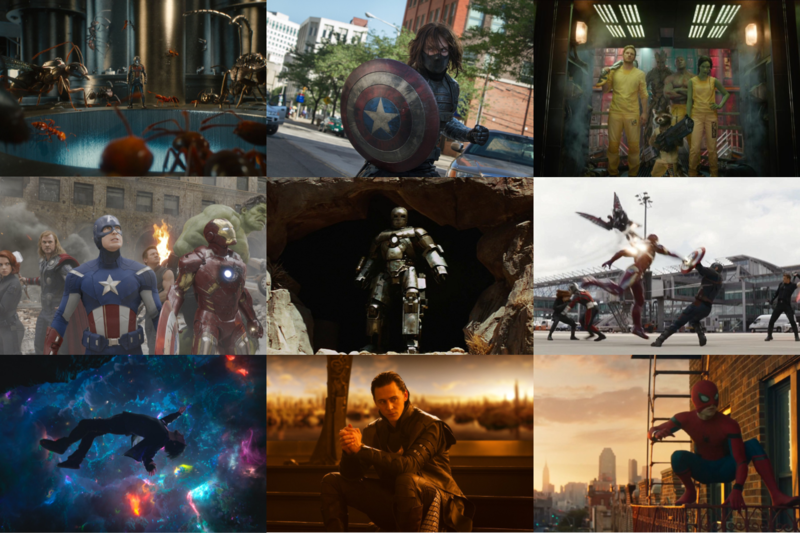 A selection of images from the MCU’s films of the past decade. It racked up 230 million views, making it the most watched trailer within the first 24 hours of all time… 9,583,333 views an hour; 159,722 a minute, 2,662 a second. The Avengers: Infinity War Teaser Poster. The reason why it’s such a massive occasion is not only because of the decade anniversary, but because they have been building towards this film for pretty much that entire period. It’s been a plot point in films and for characters, but also in the background as a gentle reminder to viewers as to what is upon the horizon, which is what I think has helped guide the MCU through so many motion pictures. Also, we’ve seen characters exchange pleasantries, but not to this magnitude where most, if not all, are coming together. Obviously, as announcements on casting are made, production begins & finishes and the opening date, 27th April 2018 for us lucky UK viewers and 4th May 2018 for the United States draws nearer, you are thinking to yourself, “where’s the trailer? !” Month after month, fans have been wondering and waiting as to when we would get an official glimpse of the Earth’s Mightiest Heroes. 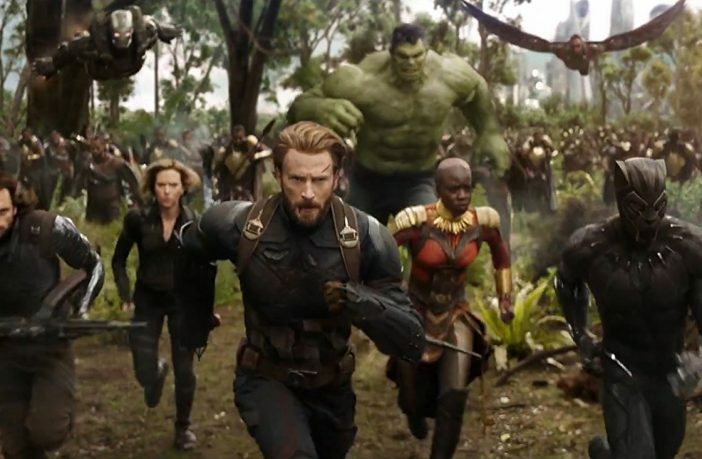 Footage from San Diego Comic Con found its way online back in August, but Feige and directors of the film, Joe and Anthony Russo, had given limited indication as to when a trailer would be released worldwide. Thanos (Josh Brolin) in the Avengers: Age Of Ultron (2015) mid credits scene, making his intentions clear. Then, on the 28th November; hope. Marvel Studios released a video entitled Avengers: Infinity War Trailer Teaser. They put together several priceless fan reactions to their previous film trailer releases, with some words reading “Everything You Know… Everything You’ve Experienced… Everything You’ve Imagined… It Has All… Been Leading… To This Moment”, stating that the official teaser would drop the next day, sending everybody into a frenzy, knowing it was coming very, very soon. So, finally, on the 29th November, it dropped. It was here, and it was certainly worth the wait. I literally watched it a thousand times; all my favourite characters from the past decade coming together, even if it was only for 2 minutes 30 seconds; it was magnificent to see. As I alluded to earlier, there has always been something in the background that’s been setting up Infinity War, and that is the main villain of the MCU; Thanos. We are finally seeing him in all his glory, and the trailer gives you an idea as to what we are in for; you can only imagine what myself and a lot of others will be like in around 5 months’ time. A day after the trailer had been released, it racked up 230 million views, making it the most watched trailer within the first 24 hours of all time. That’s 9,583,333 views an hour; 159,722 a minute, 2,662 a second. Those figures are staggering, and it just goes to show how much people love and adore the franchise 10 years on. Concept art of Avengers: Infinity War. I know we live in an age of superheroes, and with the MCU, 20th Century Fox, Sony and the Warner Bros DCEU (Detective Comics Extended Universe) all churning them out almost once a month, I can see why film fans can become tired of them. But somehow, the MCU has found a formula to keep the quality of the performances so high that you can’t help but become engrossed by its ore. I’m not saying it has been a perfect stretch of films by any means necessary, but when it’s really mattered, they’ve delivered, and I can’t see Infinity War going any other way. Not been one of the 100 million people plus who hasn’t seen the trailer or want to watch it for the seventeenth time? See it below.